You are here: Home / Shopping / GALS / Bags / BAG BETTER FASHION FENG SHUI AT REEBONZ! Do you believe in Feng Shui (wind-water in English) the ancient Chinese philosophical system of harmonizing everyone with the surrounding environment? If you are a Feng Shui follower, Reebonz, the trusted online platform for buying a wide range of new and pre-owned luxury products has collaborated with famed Feng Shui practitioner Master Kenny Hoo to help you navigate the Year of the Fire Monkey with style, and luck. Master Kenny Hoo is the resident expert in a series of three humorous videos by Vlogger Jenn Chia that will be released on www.reebonz.com.my. He provides Feng Shui advice for specific Chinese zodiac signs in the areas of Love, Health and Wealth in this entertaining and educational series. If you do not believe in Feng Shui, this is still a great opportunity to explore new shapes, colours and brands, and add a few more must-have accessories to your collection. Handbags often hold a woman’s ‘life’. We store our identity, our communications and contacts, entertainment, cosmetics, medicines and keys among other necessities in our bags. We have our bags with us during our waking hours. 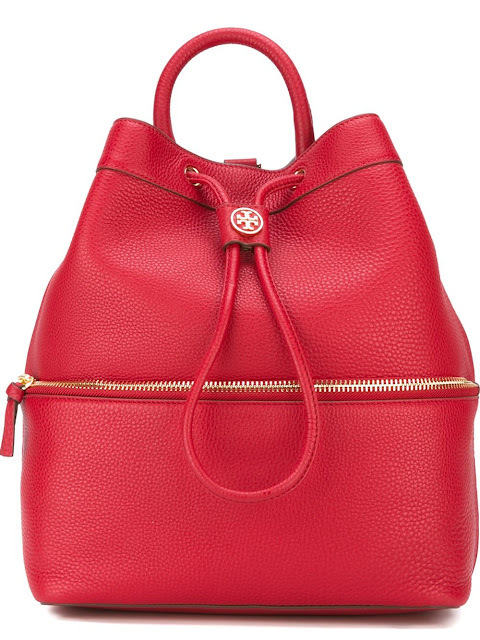 It makes sense to choose the right bag to suit our needs, and even to boost our luck! To get onto the fast track to Feng Shui fashion the first step is to identify your Chinese Zodiac – of which there are a possible 60 from a combination of 12 animal signs (Rat, Ox, Tiger, Rabbit, Dragon, Snake, Horse, Goat, Monkey, Rooster, Dog and Boar) and 5 elements (Wood, Fire, Earth, Metal and Water). Each element has a shape that complements it. Wood also known as ‘Tree’ is represented by tall rectangles, Fire by pointed, angular shapes for example triangles and diamonds, the Earth element is broad and chunky, Water is wavy, while the Metal element is round. Choose your bag shape based on your element for example Wood elements can opt for backpacks, Fire elements can go for studded , quilted bags, Earth elements would suit Boston bags, Water elements should opt for unstructured bags, and hatbox type bags will complement Metal elements. Next comes the colour, where it gets more complicated as colours that activate different types of luck change from year to year for different Chinese Zodiac signs. 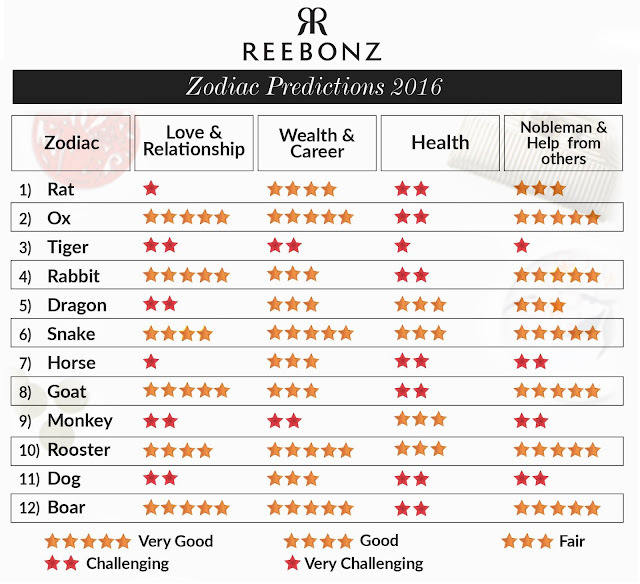 Check www.reebonz.com.my for a simple chart on the colours to use for your sign to increase your luck in Love, Wealth & Career, Health and ‘Nobleman’ an interesting concept that involves getting help from others. It also lists the luck outlook for the 12 Zodiac signs. “If there is one lucky colour for the Year of 2016 Fire Monkey, it is Gold, so make that a top choice for your accessories,” Master Kenny Hoo advised. According to Master Kenny Hoo of Good Feng Shui Holdings, the BaZi combination of the Fire Monkey will be more auspicious and carries greater wealth luck as compares to the Year of the Goat. However, some zodiacs signs will face challenges in Love, Wealth and Health, and thus should activate their lucky stars in these sectors for a more auspicious year ahead. 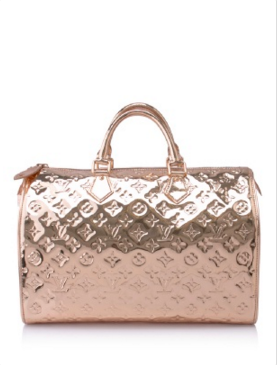 “Handbags can be a very potent lucky charm for women. Since these items are always with you, you can activate the Qi to attract noblemen to support you in life. The Year of the Fire Monkey will be good for some Zodiac signs such as snake and rooster, and will be less lucky for other signs like monkey and tiger but you can take good Feng Shui remedial action with the right combination of colours and shapes of accessories to generate positive, functional good Feng Shui effects. The suggestions on the Reebonz site are a good starting point to accumulate good Feng Shui Qi and getting a great deal is good luck any time of the year. To resonate with auspicious Qi and good Feng Shui luck, you can pick out your lucky charm as soon as possible. You may refer to the chart anytime if you would like to enhance your luck in some specific sectors in life,” Master Kenny Hoo said. “The Fashion Feng Shui series will be available throughout the year for easy reference. Reebonz has the widest selection of luxury items online, so you will be able to find the shape, colour, size and brand of lucky accessory that is right for you. Watch the videos, have a laugh and be convinced Reebonz has much more luxury, for much less,” said Sharanjit Kaur, Senior PR Manager of Reebonz Global. To bring more festive joy in this Chinese New Year, Reebonz invites fashionistas to unlock a surprise of amazing deals for users who sign up as members. 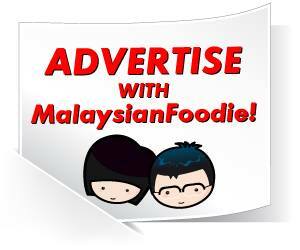 New members who sign up until 22’nd February 2016 will earn windfall of RM88 lucky credits. Unlock your surprise at: http://go.reebonz.com/cny16 . Please visit: http://www.reebonz.com.my for more information on making Fashion Feng Shui.